Graviera’s name has led to some confusion with Swiss Gruyere. While they are both very popular in their native countries, they don’t have much else in common. Graviera is a sheep’s milk tupi (cheese) aged for almost half a year on Crete, but other milks and ages are used elsewhere and tastes can vary quite a bit. The cheese’s circular rind has a criss-cross imprint from when it’s being drained. 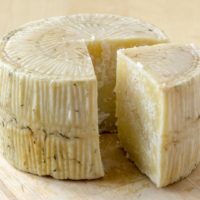 Kefalograviera is a saltier version of graviera. 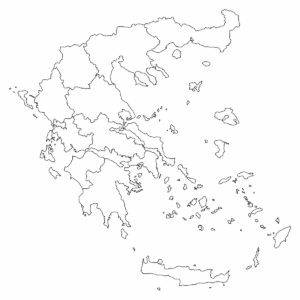 In Greece is it almost as popular as feta in everyday cuisine. Graviera is like one of those people who is related to a lot of people that you know. This cheese is associated most with Crete. One of the largest islands in the Mediterranean, it is noted for its’ steep mountains and stunning beaches. But this cheese is also made in other parts of Greece like Lesbos, Naxos and Amfilochia. IF IT WAS GOOD ENOUGH FOR A GREEK GOD, IT’S GOOD ENOUGH FOR YOU! Apollo sent his own son, Aristaios, to the Greeks to teach them how to make cheese. He become a god of culture focusing on food. Aristaios also taught men how to keep bees and other rural practices. And since 4,000 B.C. the Greeks have been making feta, graviera and kefalotyri with a passion! 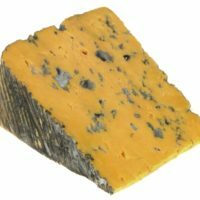 WHAT CAN I PAIR WITH GRAVIERA? 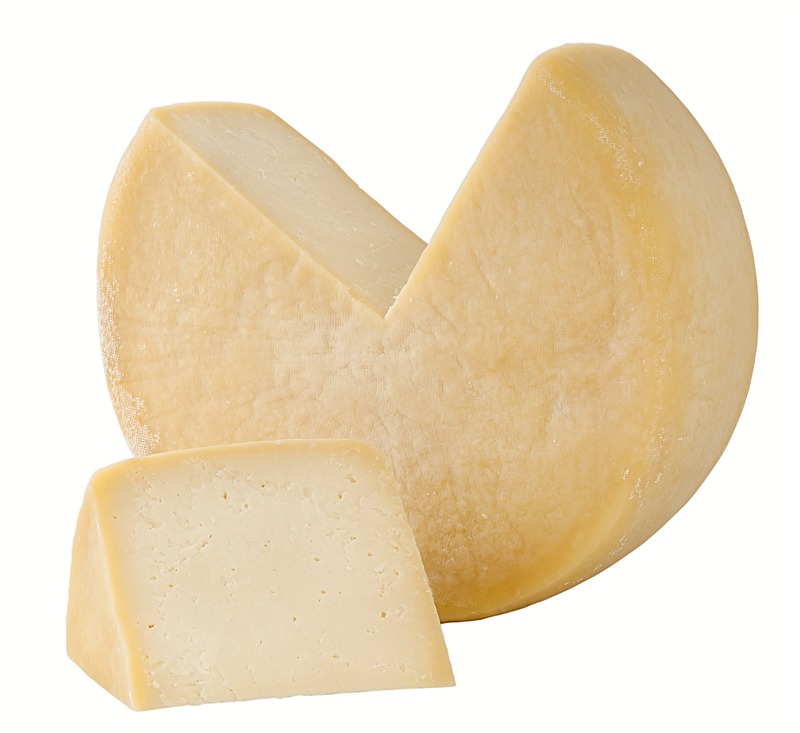 Graviera is popular in the recipe for saganaki, but can also be used in non-flammable salads or cheese plates. For wines look to Merlots and Chardonnays depending on the strength of the sweet and fruity flavor of the cheese and whether it has been smoked. Moreover younger cheeses pair well with flavorful whites. 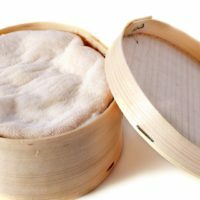 Older cheeses pair better with stronger red wines. For a Greek cheese tour, look towards kefalotyri or a nice barrel-aged feta. If you want a more international cheese flight, go with some classics like a U.K. cheddar and a French brie or Spanish manchego.